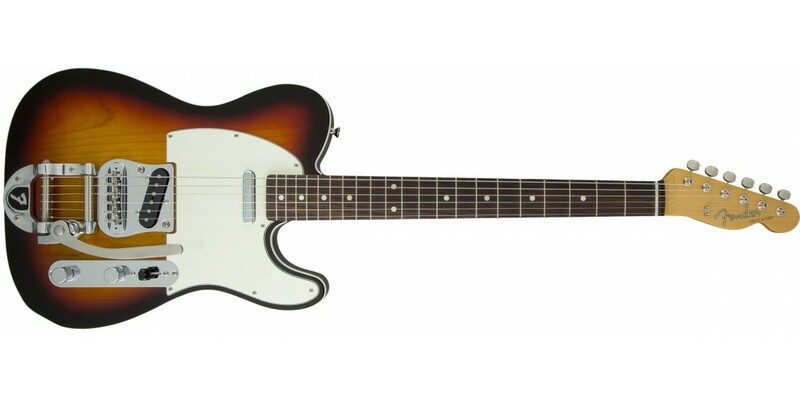 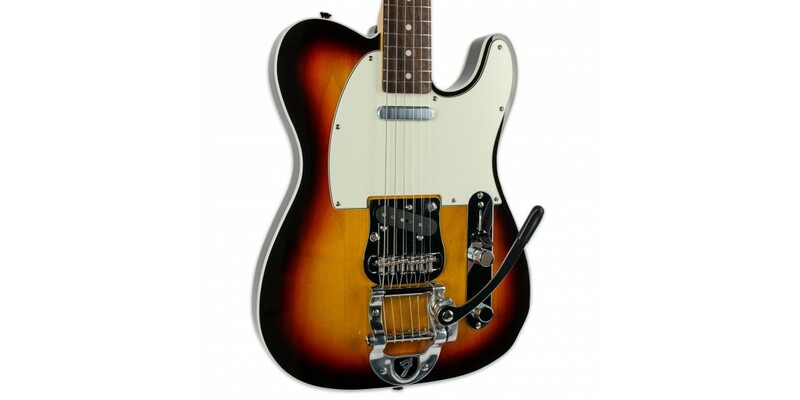 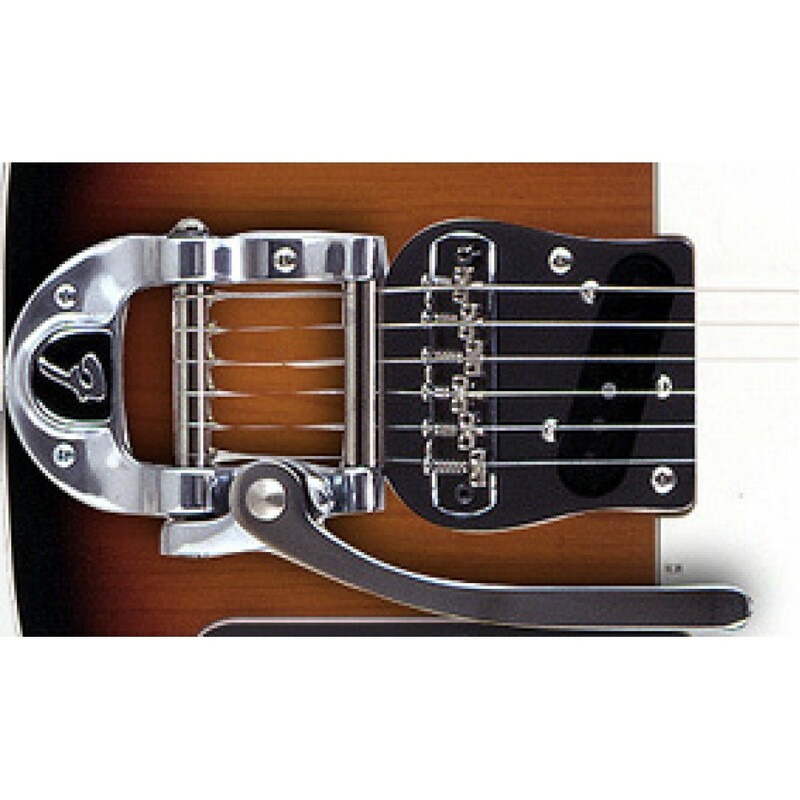 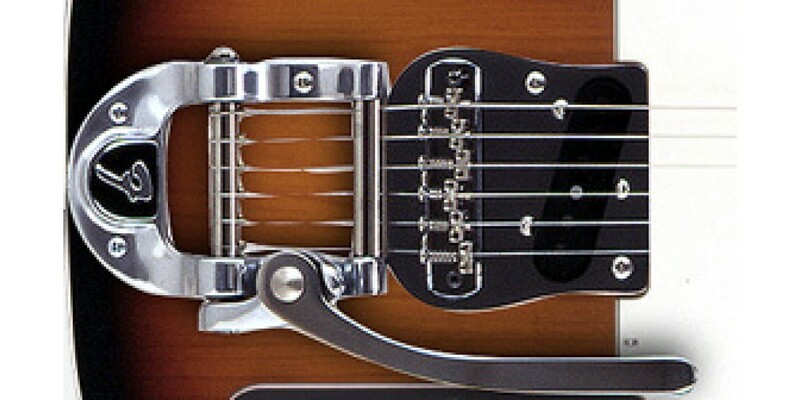 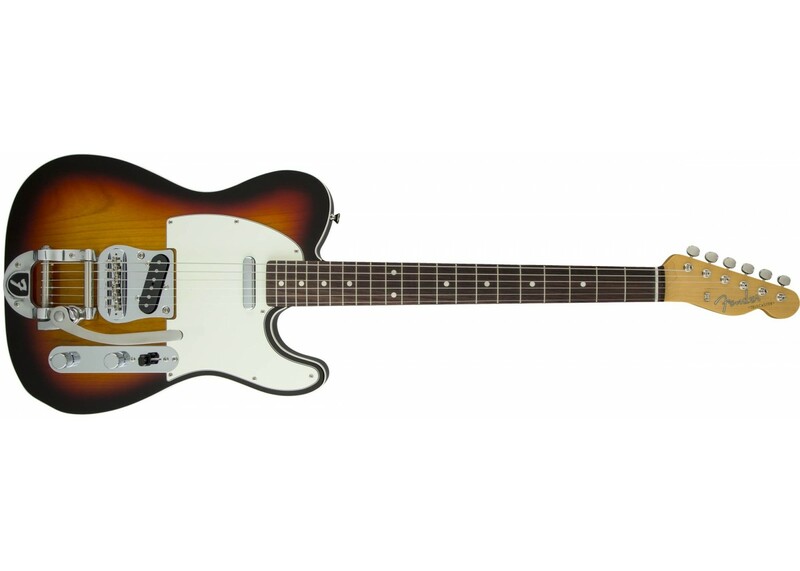 The '60s Telecaster with Bigsby guitar brings some vibrato to the table! 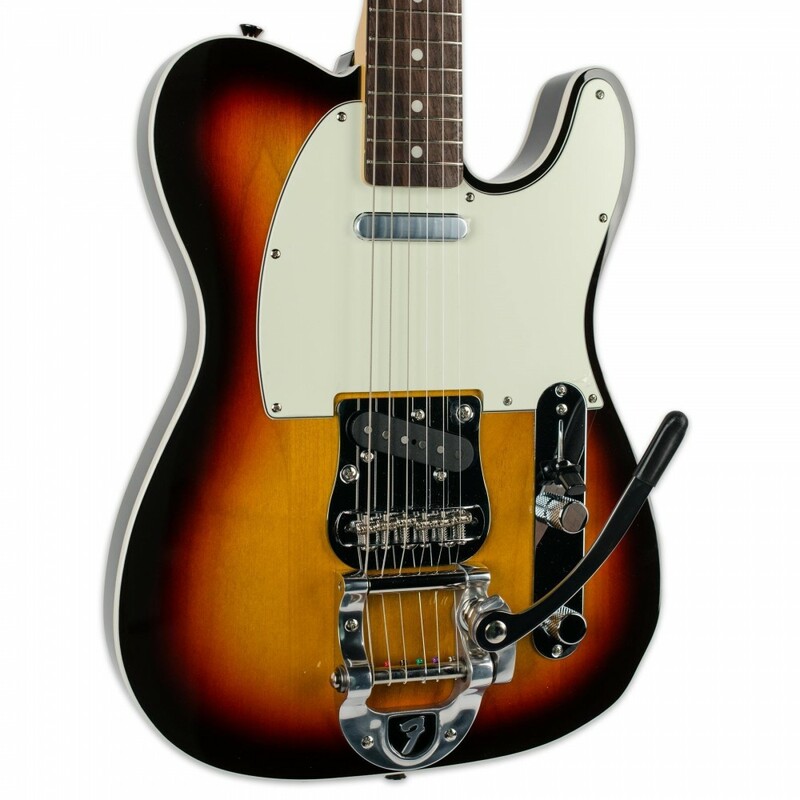 Featuring a bound alder body with a maple neck and rosewood fingerboard, and a highly sought after Bigsby F vibrato tailpiece - the 60s Tele with Bigsby is a very special guitar. 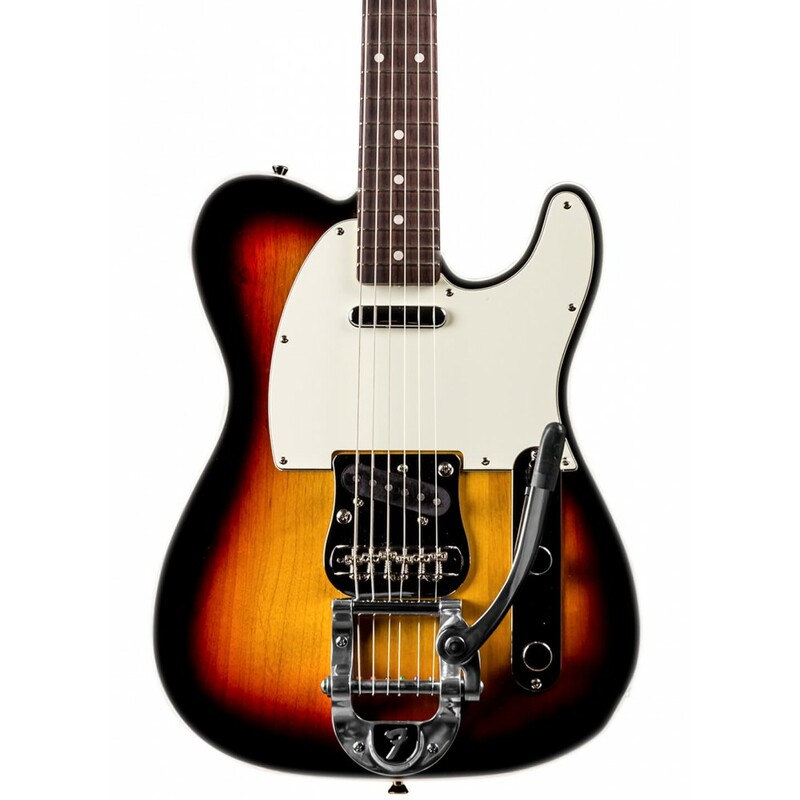 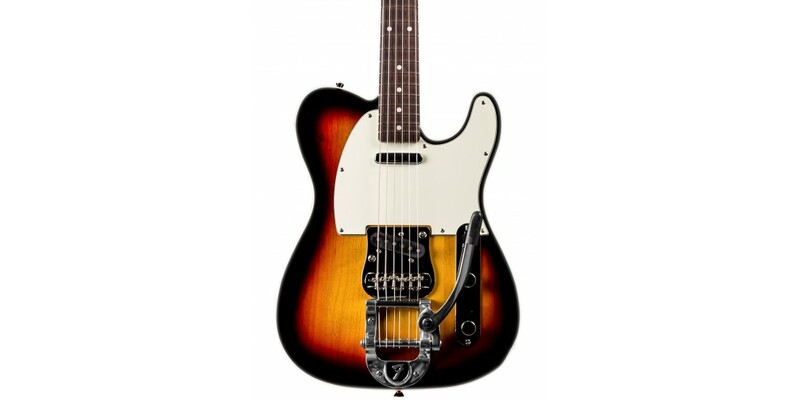 Additional features include vintage-style Tele pickups, master volume and master tone controls, and a three-position switch.